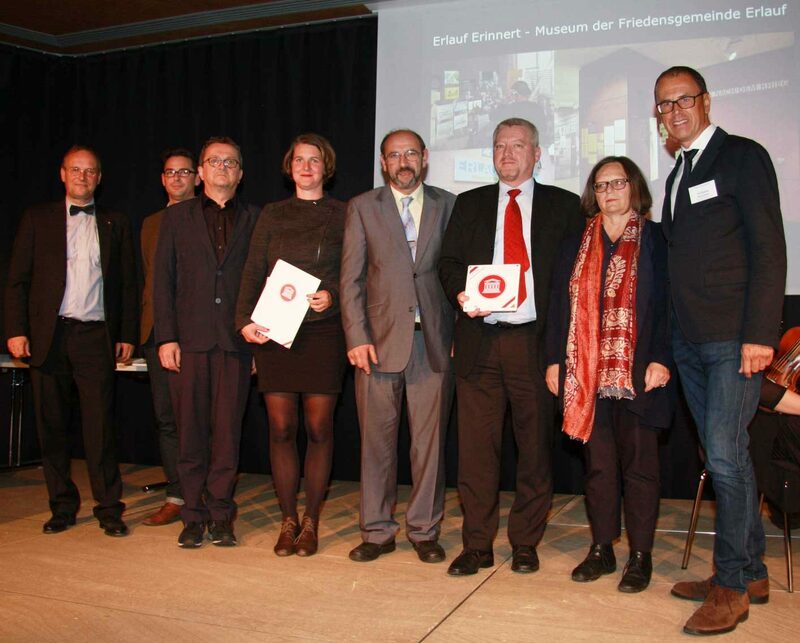 ERLAUF ERINNERT (ERLAUF REMEMBERS), our new museum about contemporary history, commemorative culture and public art was awarded with the Seal of Excellence on 6th of October 2016 in Eisenstadt, Austria. This project was a real professional challenge, where Uli Marchsteiner designed the whole bunch of identity of this new institution. But the most important part is the way how the content is narrated by the creative merge of photographies, vitrines, texts and interactive media. We congratulate all implicated persons in this project! 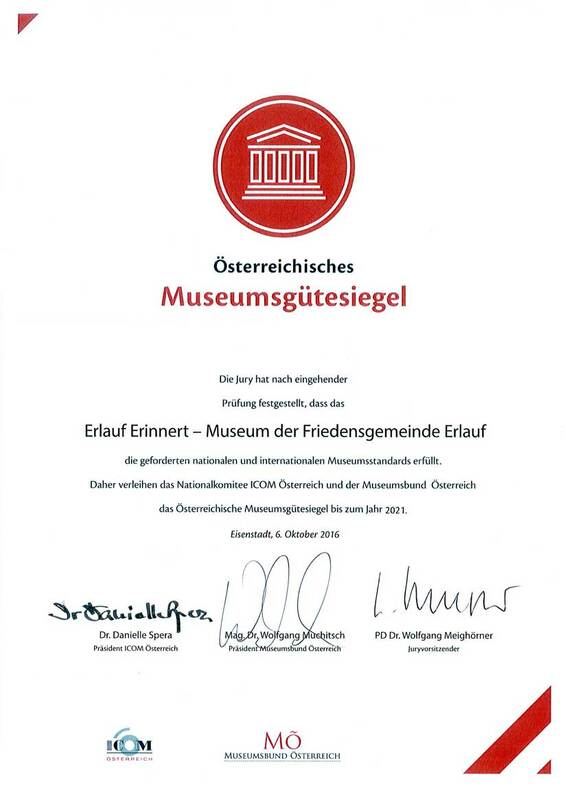 Hopefully this award will be a strong advertiser for people to come to see this museum in Erlauf.